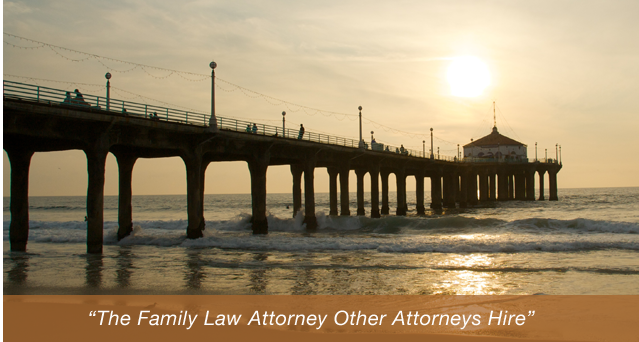 Family law matters can be stressful and are often complex for the involved parties. The Manhattan Beach divorce lawyers at the Law Offices of Baden V. Mansfield understand that the best way to provide comprehensive and effective representation is to keep clients informed on their rights and any other relevant concerns. We have compiled a list of frequently asked questions that may help you understand the details of your situation and work with your attorney to address legal issues proactively. To investigate these topics further or discuss your case with a knowledgeable attorney, contact our offices at 310-546-5858. One of our dedicated attorneys is prepared to work with you to move past this challenging ordeal and reach a solution for your legal issue.